To prevent damage to your white, yellow or rose gold jewellery, we recommend you store it safely away from other pieces to avoid unnecessary scratches. Gold should be kept away from harsh chemicals, such as cleaning and beauty products, to avoid discolouration to the metal. All our 18k white gold has been plated with a white rhodium finish, this is a layer of plating applied to the metal to emphasize the bright white finish of the metal and can be especially susceptible to discolouration when brought into contact with chemicals. Should this occur, you can bring these into a Stephen Webster boutique where we can offer you a rhodium plating service to bring back that white shine. 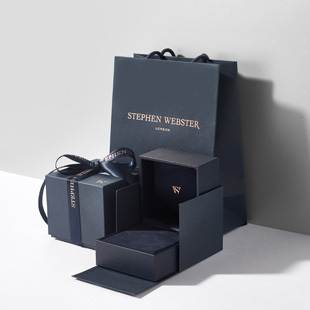 Crystal Haze is unique to Stephen Webster and has its very own care guides to ensure the longevity of your pieces. We would advise your Crystal Haze is kept away from strong light sources, chemicals, extreme changes in temperature and prolonged submersion in water. This will keep the stone from separating and keep the piece looking as perfect as the day you choose it. You can keep the stone clean by rubbing it with a lint-free cloth to remove any dirt or fingerprints that may have appeared. Should you notice the stone has become loose in the setting, we recommend bringing your jewellery into one of our boutiques to have the piece checked over. Diamonds are well known for their hardness on the Mohs scale, however they can still be chipped or cracked when knocked and care should be taken to avoid harsh contact when worn. Diamonds can be easily cleaned using a small amount of liquid soap in hot water and dried using a lint-free cloth to remove any dirt and grease to bring back its shine. Porous gemstones, including amber, turquoise, opals and pearls can be stained by oils or liquids, so it’s important to avoid contact with face creams, lotions and household chemicals. Wash porous gemstones in lukewarm water and polish with a lint-free soft cloth. 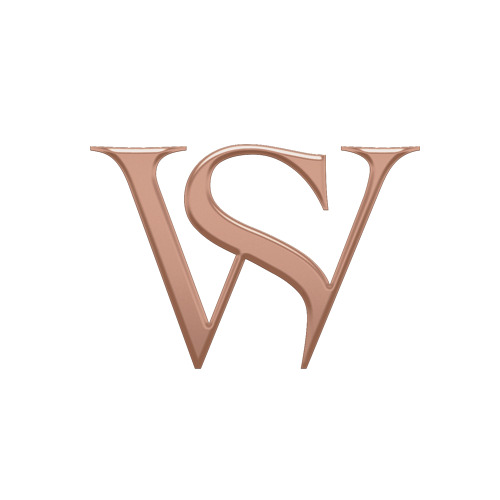 Silver jewellery will naturally tarnish over time, the amount of tarnishing (oxidation) that occurs is dependent on the skin and care habits of the wearer. We recommend cleaning your jewellery using lukewarm soapy water and a soft brush and then finish by polishing with a soft cloth to prevent the natural process of tarnishing.